This homemade chocolate recipe wins on all accounts. Delicious? Check. Quick to make? Check, again. Inexpensive? Definitely. 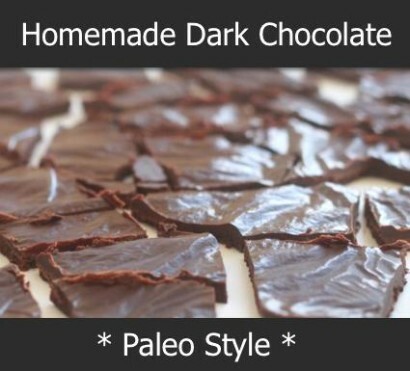 Supports a Paleo diet? Absolutely. Delighted Momma shares her latest homemade dark chocolate recipe that sure to please everyone. We love using chocolate molds for this recipe to turn the morsels into all kinds of shapes, which is perfect for holiday and all occasions.